Somaliland is an ancien part of Somalia, a country located in the Horn of Africa. 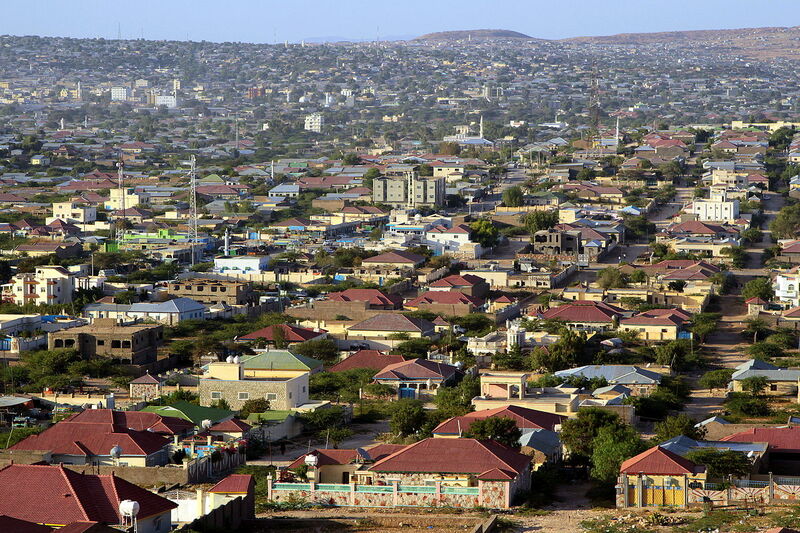 Its population is very poor and the State of Somaliland is not recognized by the international community. However, the new country succeeded to build a stable environment for the development of its population, despite the lack of aid from UN and other countries. Largely desertic, the Somaliland has now about 5 million people and has one of the most dynamic demography in the world.